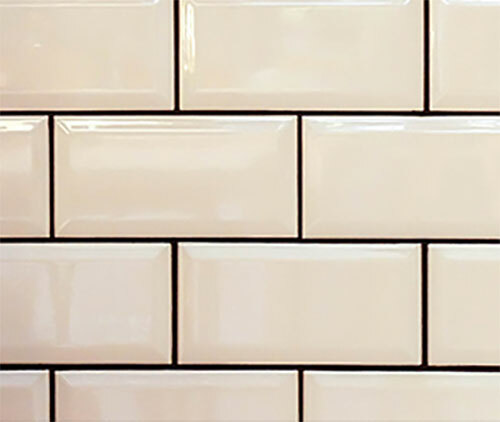 Bathtub, Countertop & Tile Refinishing will give your existing space a beautiful makeover without breaking the bank. 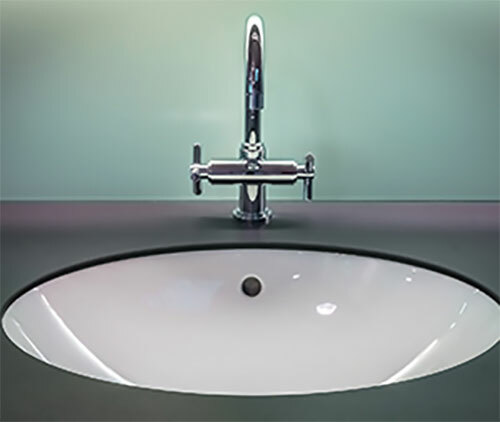 After refinishing your sink, it will look as good as new. 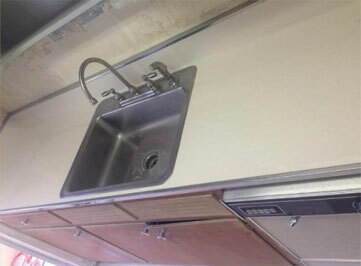 Whether Chipped, Rusted, Cracked or just plain old...We Can Refinish It! 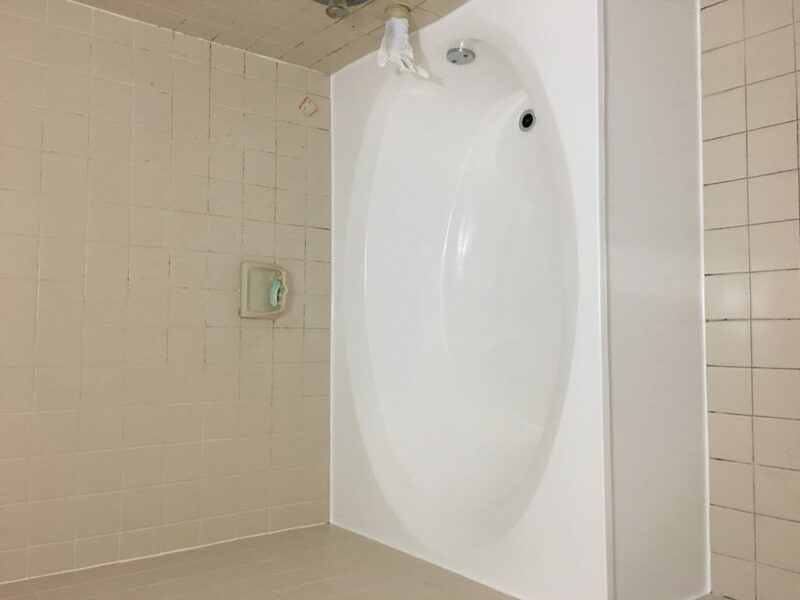 Whether you need a quick bathtub refinishing or a complete makeover of your bathroom space, America Bathtub and Tile Refinishing Corp in Miami and Broward are willing and able to help. With satisfaction guaranteed and excellent customer service. We are sure that you will be amazed with our work. 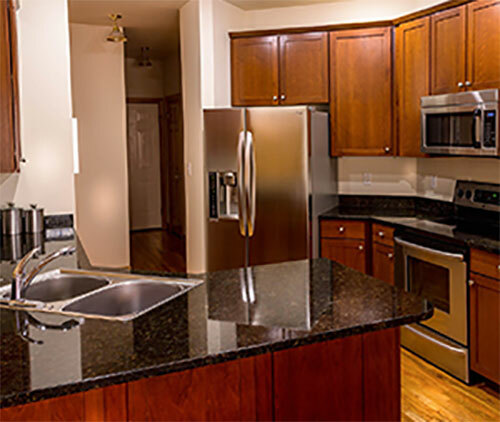 We treat your home as it was our own, meaning we keep clean, map out a plan and have flexible scheduling to cause little to no interruptions for you and your family while the services are being completed. 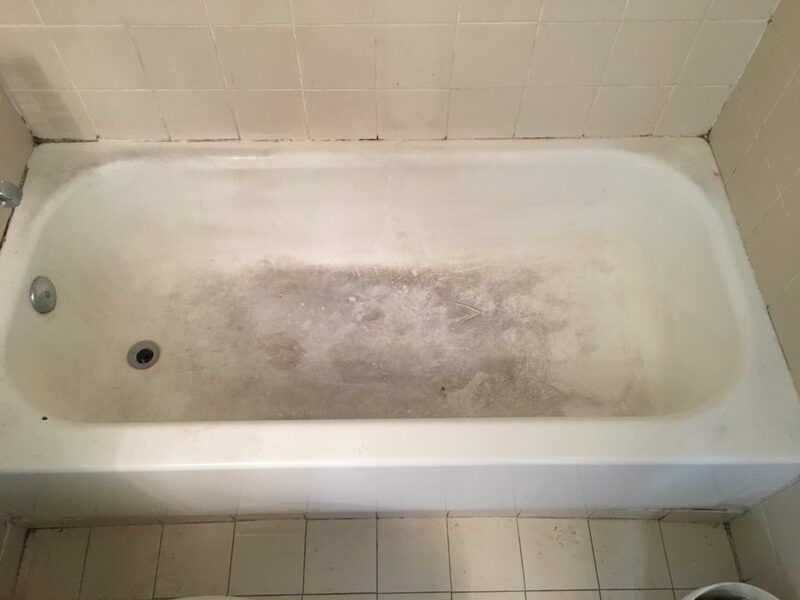 Bathtub refinishing Miami is about restoration over replacement. 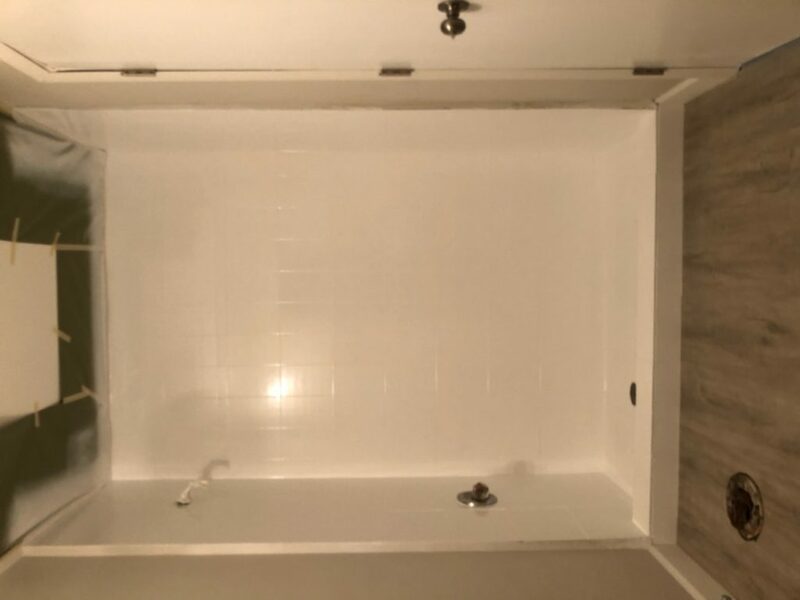 The price of a bathtub itself isn’t necessarily sky-high, but putting it in your bathroom will almost surely cost you some serious bucks. 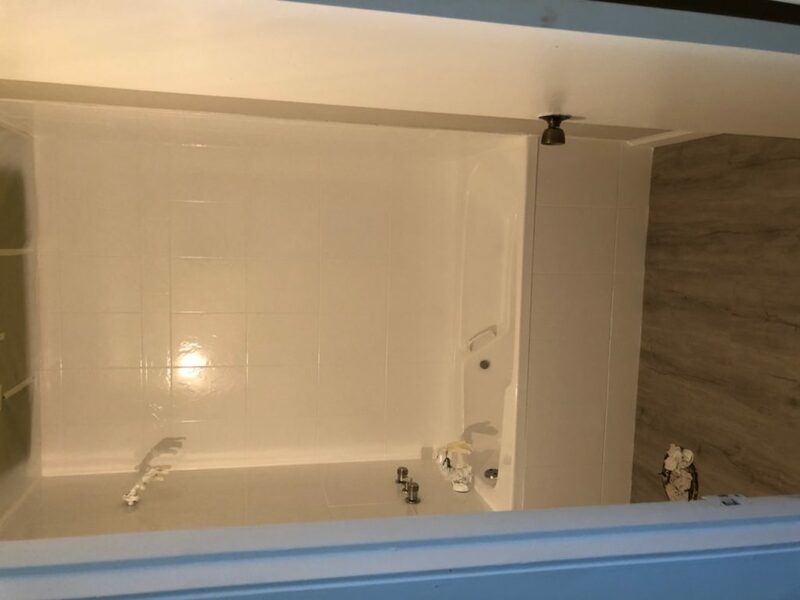 First, you have to pay the contractor, tack on the costly demolition, and of course the plumber. 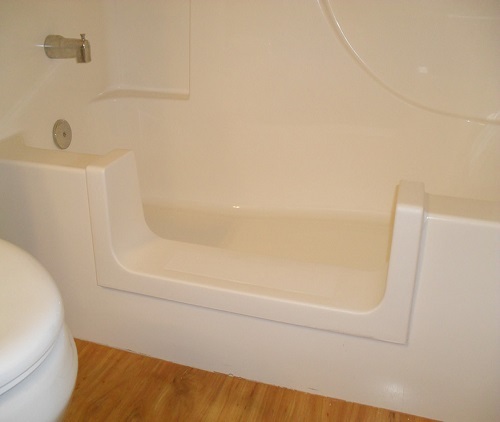 Most bathtubs are put in during the building’s initial construction, which makes removing them a tough task. Tough, not necessarily in the sense that it cannot be done quickly because it can. It will, however, cost you, and the destruction could be significant. At the end, you would probably realize that the total cost wasn’t necessarily worth it. 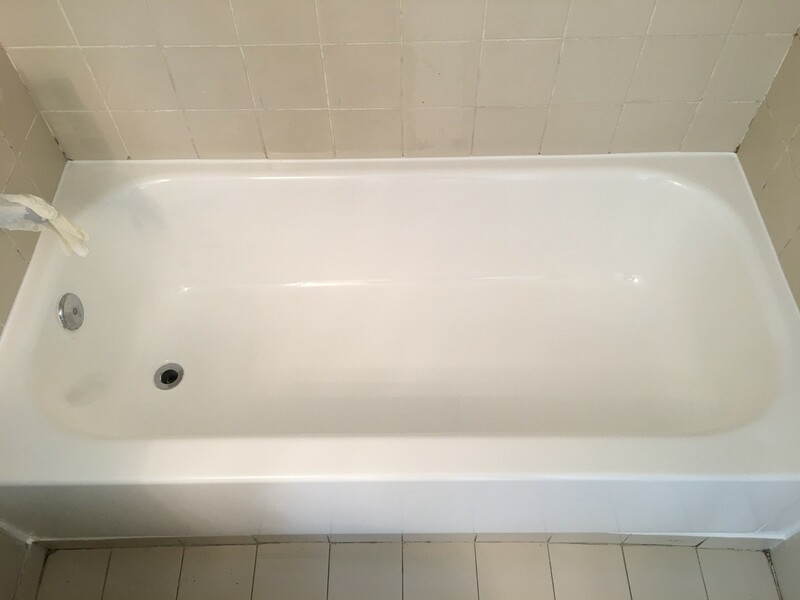 Bathtub refinishing Florida gives you a legitimate option that will allow you to restore your existing bathtub to its previous glory instead of taking it out and replacing it with a new one. Bathtub refinishing Miami is about restoration over replacement. 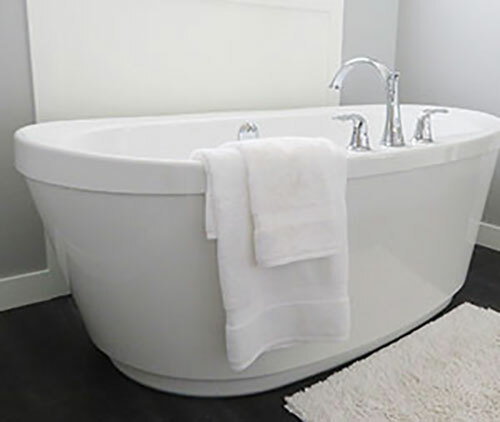 The price of a bathtub itself isn’t necessarily sky-high, but putting it in your bathroom will almost surely cost you some serious bucks. 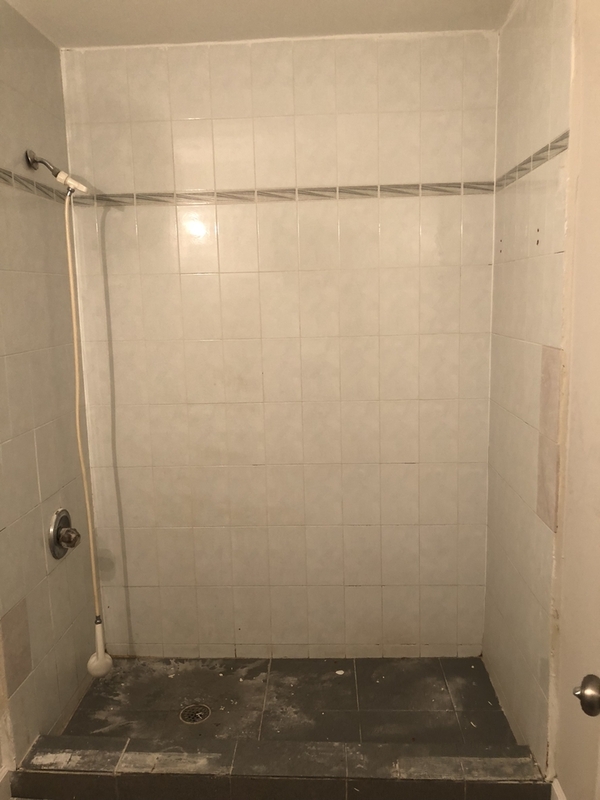 First, you have to pay the contractor, tack on the costly demolition, and of course the plumber. 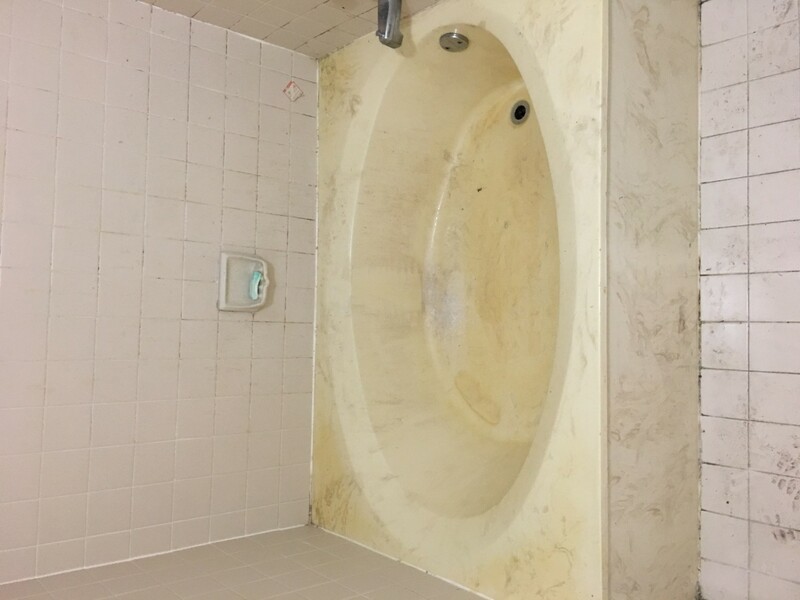 Most bathtubs are put in during the building’s initial construction, which makes removing them a tough task. Tough, not necessarily in the sense that it cannot be done quickly, because it can. It will however cost you, and the destruction could be significant. At the end you would probably realize that the total cost wasn’t necessarily worth it. 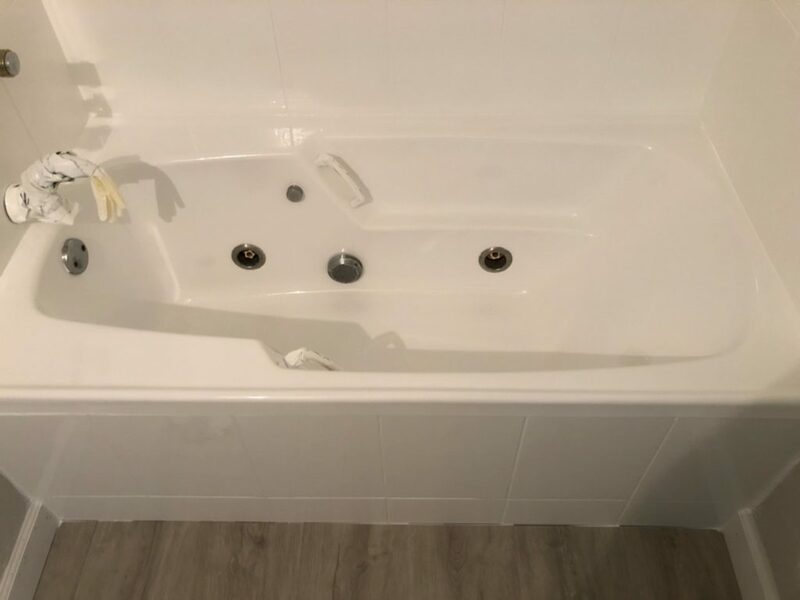 Bathtub refinishing Florida gives you a legitimate option that will allow you to restore your existing bathtub to its previous glory instead of taking it out and replacing it with a new one. 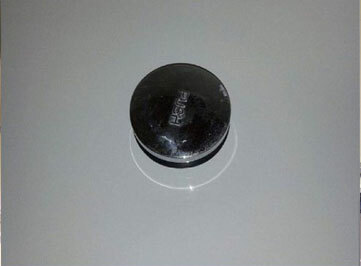 Before we would even think about applying the new coating, we have to remove the old one. This is called sand-down, and the objective here is to create a surface as smooth as humanly possible. Very nice young man came out and repaired small hole in fiberglass tub, then went to our other house to recoat that tub. Both look brand new, could not be more pleased. Nice work!